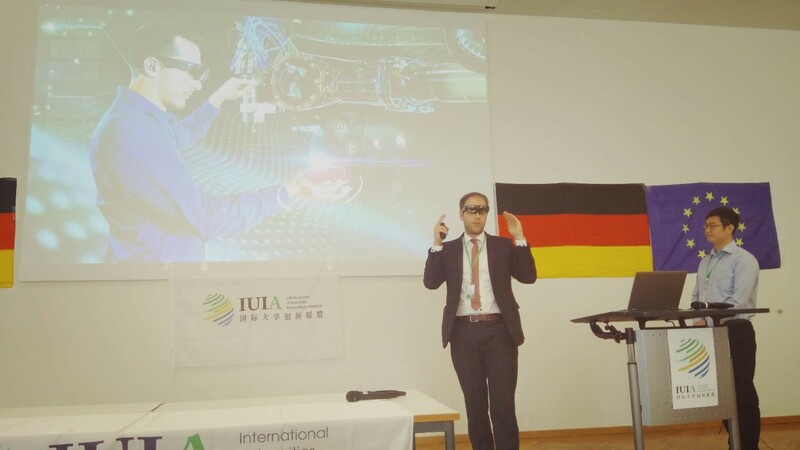 June 1, 2018, co-hosted by the International Universities Innovation Alliance (IUIA) and Xuzhou High-tech Zone, co-organized with Aachen University of Technology, Goethe-Frankfurt University, Darmstadt University of Technology, Frankfurt-based technology camp and the China Overseas-Educated Scholars Development Foundation, the German Innovation and Entrepreneurship Competition was successfully held in Frankfurt. 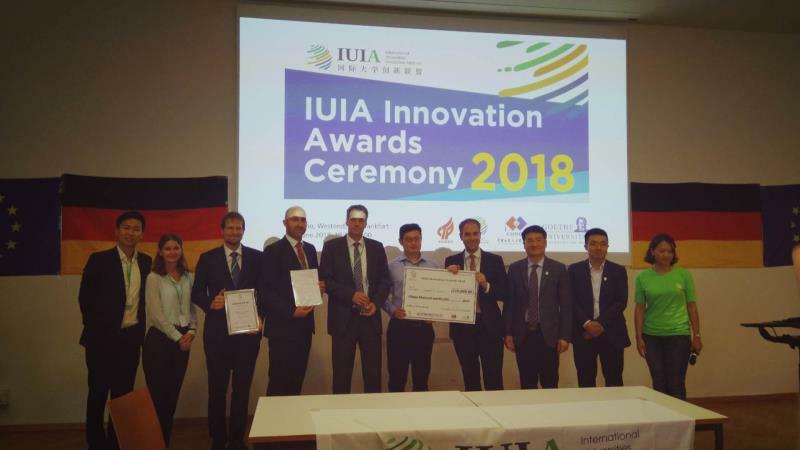 Hundreds of projects participated in this competition come from well-known universities and technology incubators in Germany, Denmark, Sweden and more than ten countries and regions. 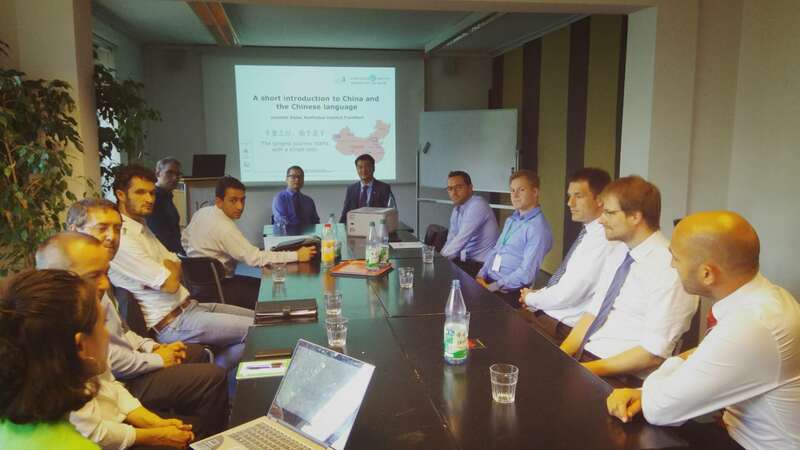 The significance of this competition is to further strengthen the demonstration effect of German professional talents and superiority projects on Xuzhou’s industrial economy, and practically promote the organic integration of production, learning, research and application of talent development strategies in Xuzhou Hi-tech Zone and Huaihai Economic Zone. To improve the market competitiveness of Xuzhou enterprises and lay a solid foundation for the sustainable and healthy development of Xuzhou's industrial economy. 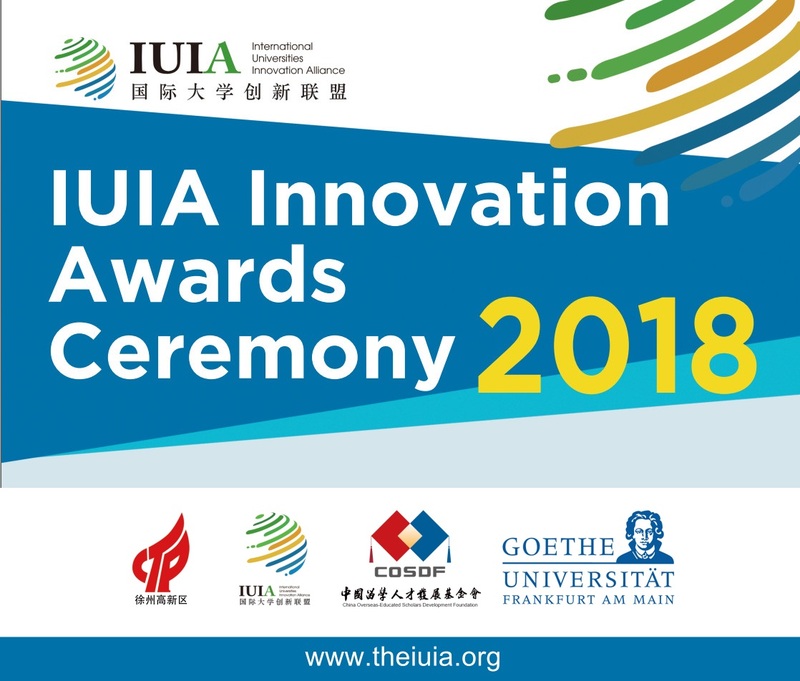 This competition will select and recommend innovative and entrepreneurial projects in Germany including intelligent manufacturing, industrial system integration, intelligent health equipment, industrial 4.0, artificial intelligence, and Internet of Things to the Huaihai Economic Zone which is centered on Xuzhou. This competition will also deliver German talents and cross-border cooperation projects. After several rounds of screening and fierce competition, this competition finally selected seven award-winning projects from more than 100 international projects from more than ten countries and regions such as Germany, Sweden and Denmark. They were awarded the first prize in parallel, the intelligent drive and industrial application project Torquewerk and the industrial equipment intelligent integration system Oculavis; the big health class innovative surgical instrument project Misdevices and the artificial intelligence video recognition system Sensifai won the second prize; Nelumbox, a major application project for cold chain storage and transportation, Saninudge, a project that provides statistics and monitoring for smart healthcare, and Smokeless, an integrated smart smoking cessation project for the Internet of Things, were awarded the third prize. 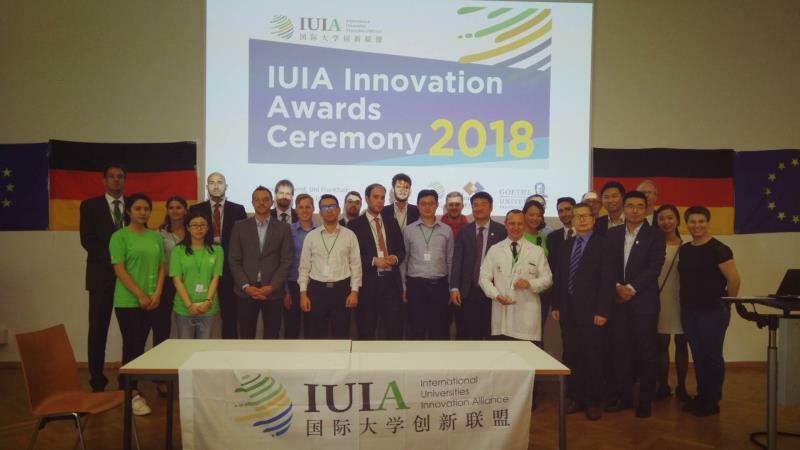 Through the hosting of the German Innovation and Entrepreneurship Competition, the International Universities Innovation Alliance (IUIA) has connected Xuzhou Hi-tech Zone with a group of top-notch German talents to exchange and cooperate with Xuzhou City's plans, which will effectively promote Xuzhou’s industry including intelligent manufacturing, industrial system integration, intelligent health equipment, industrial 4.0, artificial intelligence, and Internet of Things. And for the Xuzhou Hi-tech Zone is to further strengthen the demonstration effect of German professional talents and superiority projects on Xuzhou’s industrial economy, and practically promote the organic integration of production, learning, research and application of talent development strategies in Xuzhou, and improve the market competitiveness of Xuzhou enterprises and lay a solid foundation for the sustainable and healthy development of Xuzhou's industrial economy.